China-U.S. Culture Exchanges Scholarship is a full scholarship established by Ministry of Education, P. R. China for enrolling the citizen of UnitedStateofAmericato pursue Bachelor, Master or Doctoral degree in Chinese universities. The scholarship covers tuition waiver, accommodation, stipend, medical insurance. HUST is one of the prestigious higher education institutions designated to undertake this program. Undergraduate scholarship recipients must register for Chinese-taught programs. Graduate and non-degree scholarship students can register for either the Chinese-taught program or the English-taught program if applicable. 4) be a master’s degree holder under the age of 40 when applying for doctoral programs. Scholarship programs are only applicable for the 2016 autumn session. The application starts from December 1st to May 20th. - Applications will be reviewed by the HUST Scholarship Committee no earlier than June 1st. - The qualified candidates will be informed of the evaluation result during June. - The final list of scholarship winners will be published in late June. 1. 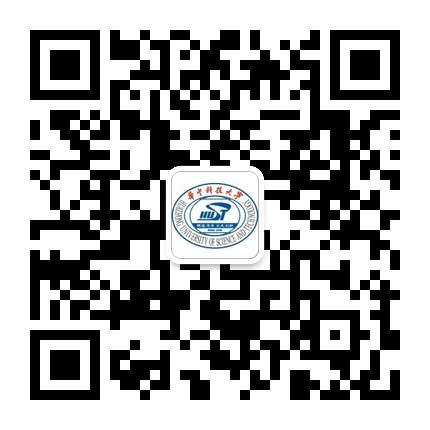 Complete the online application procedure at http://laihua.csc.edu.cn, submit online the completed <Application Form for Chinese Government Scholarship> and download it for the next step. Online application is strongly recommended; hardcopy is not required to be posted to HUST. Please note your application number on the remittance order. Application fee could also be paid in cash at the International Student Office.